The South African Reserve Bank issued South African Rand banknotes in 9 different denominations, including this 100 South African Rand banknote (Buffalo type 1994). 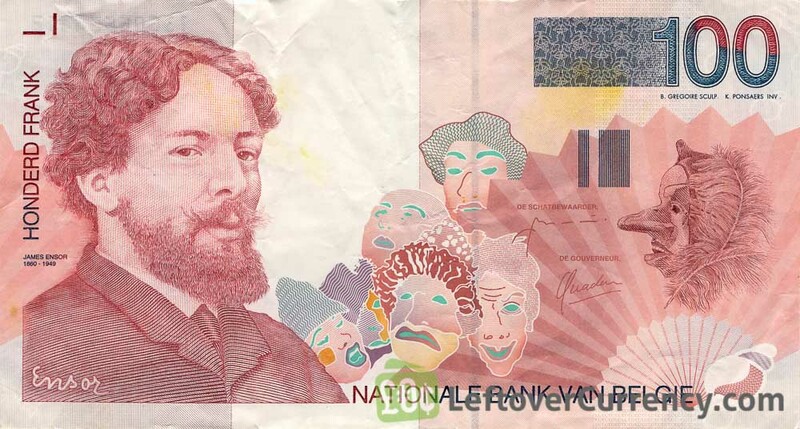 They are part of the withdrawn South African Rand banknotes series. The South African Reserve Bank started issuing these 100 South African Rand banknotes in 1994. 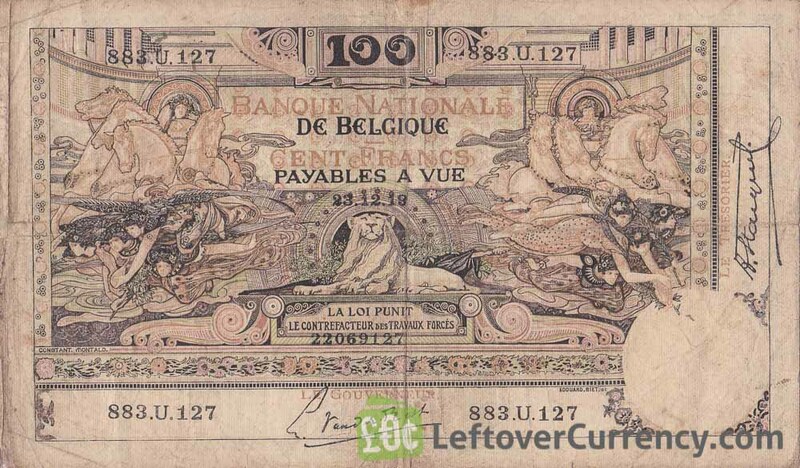 They were withdrawn from circulation in 2012. In common with all fourth and fifth series 100 rand banknotes from South Africa, this third series 100R note features the Cape buffalo. On the reverse is a scene depicting zebras grazing, with South Africa’s iconic Table Mountain in the background. The collective noun for a group of zebras is a dazzle. Repeat these steps for any other notes and coins you want to exchange. Complete checkout and get paid within 5 days of receiving your currencies. To exchange your 100 South African Rand banknote (Buffalo type 1994) for cash: add it to your wallet now!